Martin Amidu’s appointment as special prosecutor has set the internet ablaze and it looks like a lot of people are very happy about this development. 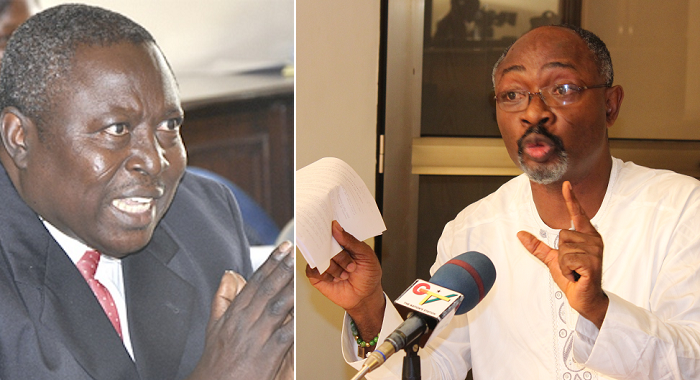 However, the NDC and Woyome are obviously not sharing in the joy of all Ghanaians. According to Woyome’s wife, your man hasn’t eaten and has promised not to eat until the President rescinds his decision on appointing Martin Amidu. In an interview with Peace FM, she kept wailing and appealing to the President to “do something before my husband dies oo”.